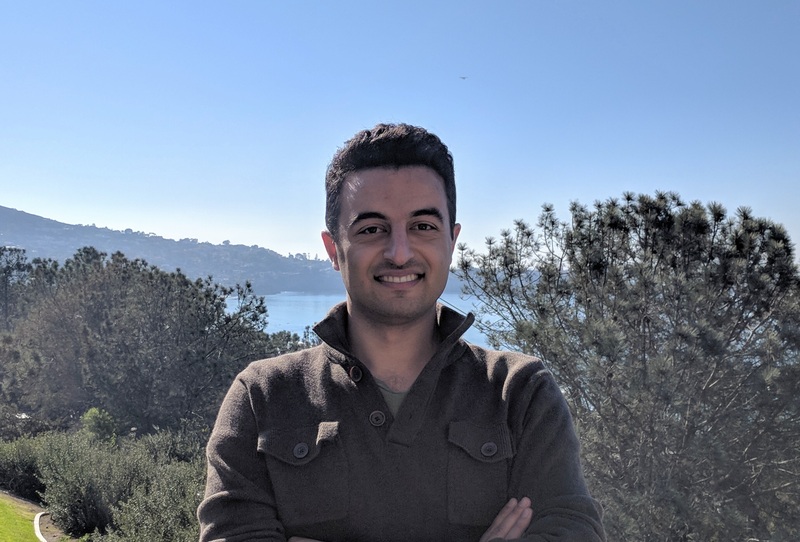 Dr. Ali Hamidi has joined CW3E at the Scripps Institution of Oceanography as a Postdoctoral Scholar in December 2017. Ali earned his Ph.D. in Civil Engineering at the City University of New York under the supervision of Dr. Reza Khanbilvardi. His dissertation focused on the spatial-temporal variation of extreme rainfall and its effects on urban infrastructure systems. For this work he analyzed high-resolution radar rainfall data along with the other remote sensing and observational climate data. Ali has experience in many areas including: hydrological modeling, machine learning, GIS, and remote sensing. His Ph.D. research provided seasonal classification of extreme rainfall patterns and employed them in improving the uncertainty estimation in urban hydrological modeling of New York City. To help support agricultural planning, he also developed a seasonal forecasting model for the extreme rainfall in the northeast United States that relied on the teleconnection patterns. As a post-doc at CW3E, Ali plans to improve hydrologic model performance associated with extreme events based on data assimilation of in-situ soil moisture observations and remotely sensed observations, as well as examining atmospheric forcing for hydrologic model applications. The research is part of the Forecast Informed Reservoir Operations (FIRO) project at CW3E and will support the development of tools and information for operational decision making.